STARKVILLE, Miss. -- Horsemanship clinics, camps and competitions are uniting young horse enthusiasts with mature, experienced riders across the state as interest booms in the sometimes athletic and always fun equine activities. Clay Cavinder, equine specialist with the Mississippi State University Extension Service, said horseback riding is a great way to bridge generation gaps. Cavinder said counties use Extension programs, such as Horse Management 101 and Horse Tales, to educate beginner and intermediate riders. Other county offices host barrel racing and cow-horse clinics, which are often for the more experienced riders. Lee County Extension agent Brandon Alberson brought Horse Tales to third-graders in Saltillo as an introduction to horses and 4-H programs. 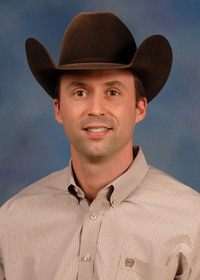 Clay Cavinder describes the MSU Extension Service program, Hands on Horses. Yazoo County Extension agent Katrina Owens said past summer horsemanship camps have been popular in her county. 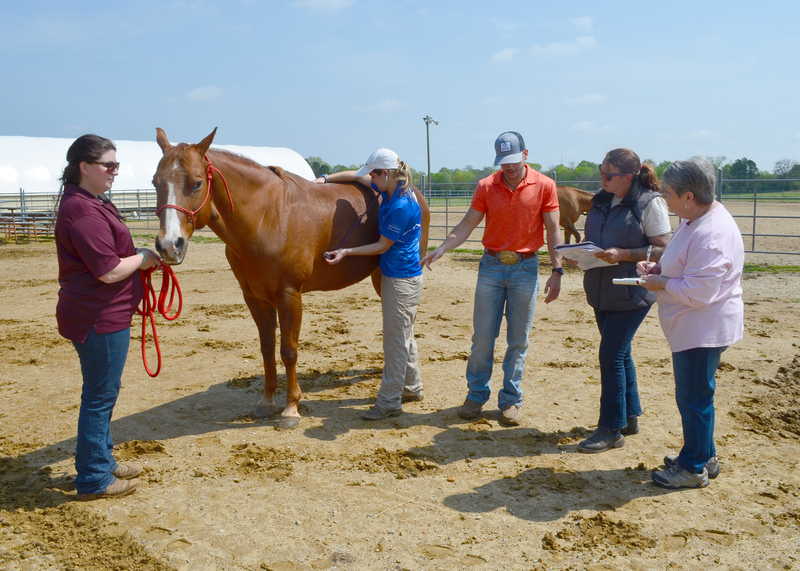 Montgomery County Extension agent Amy Ware said her county was the first in the state to host Horse Management 101, a nine-week program with classroom and clinic time. Ware said children as young as 5 to 7 years of age join the 4-H Cloverbud program to learn more about horses. Chickasaw County Extension program associate Angie Abrams said people of all ages enjoy regular weekend competitions in her county. 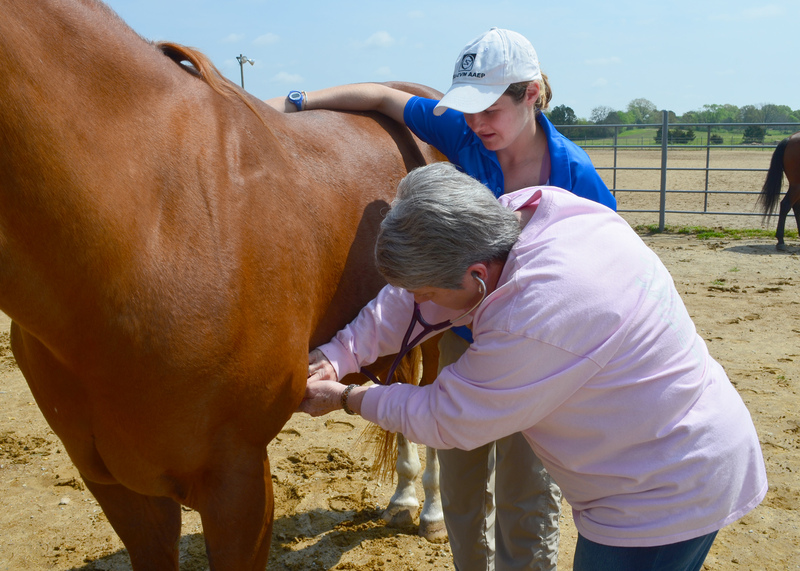 For more information on Extension equine programs, contact the local county Extension office.